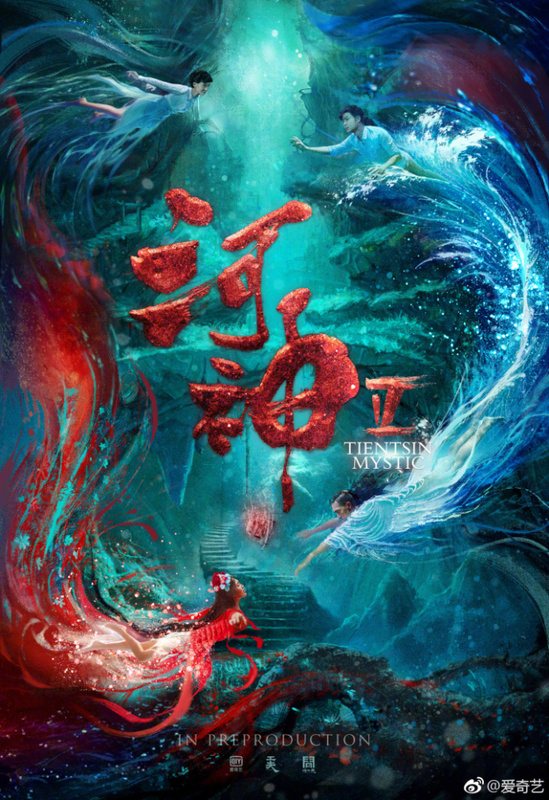 The rumors are true, Li Xian is not coming back for Tientsin Mystic Season 2 河神2. Filming began quietly in Ningbo with Jin Shijia (Forty Years We Walked) as the new lead. 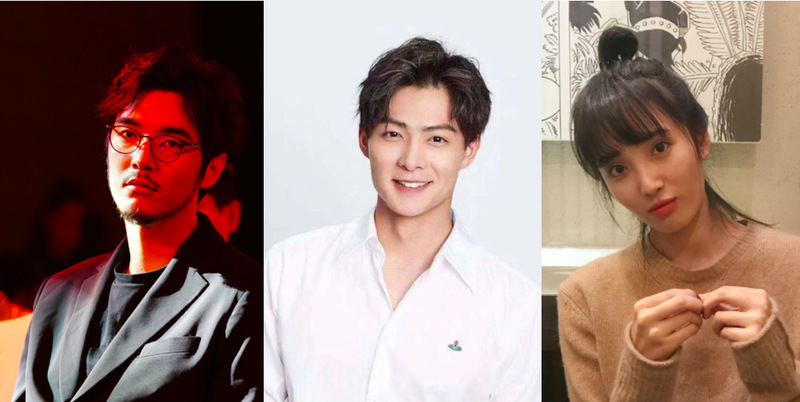 Meanwhile, Zhang Mingen (Tomb of the Sea) and Wang Zixuan (Royal Highness) are reprising their roles along with the original crew which also returns behind the scenes. Although the casting change for the lead will undoubtedly be disappointing to many, Director Tian Li had this to say. Two years ago, they didn't have the pressure nor the experience. Without feeling wishful and without the attention, they just buried their head to create what they think is good. As season 2 begins, they started facing a lot of pressure from fans expectations, the sequel curse and judgment from peers. But their expectations towards themselves haven't changed, they don't wish to set new standards but simply hope to have no regrets. Even after season 1 ended, Tian Li said to himself, Tientsin Mystic is not one role, not one novel and not one drama but a group of people with a drive, tied together to accomplish a goal until now. Sooooooo disappointed! Why couldn’t they wait for LX. Yes the drama is not about one actor but when it is the main and lead actor that fans were anticipating, the director’s justifications seems weak. Hmm now not sure if I will watch the sequel. Totally sad since this was a sequel that I highly highly anticipated. Even more than TMOPB PB! I don't understand why they changed the actor for the Little River God when people liked Li Xian's performance, so it's obviously not giving into the novel fans' expectations. I heard Li Xian got a movie offer so he rejected the role. I'm glad to read the comment above that perhaps Li Xian rejected the role rather than being rejected, as he was absolutely fantastic as Little River God, truly one of the best actors there is. WTF??? No Li Xian? What is this nonsense? He was perfect for the role, he did an amazing job and after how TM1 ended and let me angry about how anyone can end a series like that, well this is just the last blow. Thanks but no thanks.